If you would like to be kept informed once tickets become available, please click here. At the height of the British Empire, the King makes a fateful choice. Disowning the only child that loves him, he is betrayed by the others, leading his kingdom and his mind to crumble into disarray and madness. 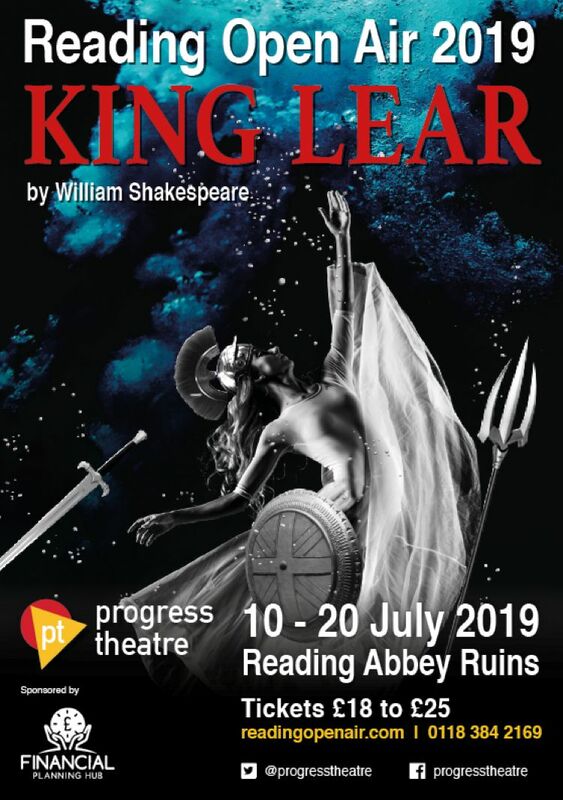 This is our 23rd annual Reading Open Air production - a great summer tradition, in the historic setting of Reading Abbey Ruins!